From The Korea Times: Seoul’s new minister of culture–a poet, himself–says the blacklisting of artists critical of the government is over. He vows new assistance for creative workers. 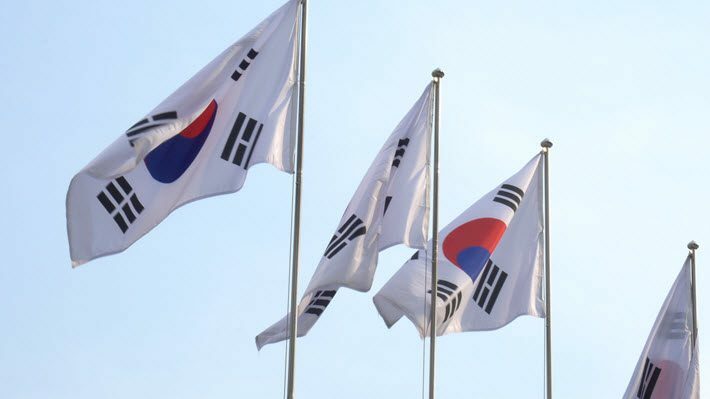 At The Korea Times, Baek Byung-yeul reports that South Korea’s minister of culture, Do Jong-hwan, has made a commitment to prevent future blacklisting of artists who criticize the government. The minister met last week with book industry professionals at the headquarters of Changbi Publishers in Seoul. 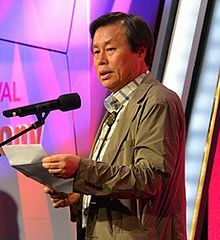 During the course of the meeting, the minister–described by Baek as a poet-turned-politician, is quoted as saying, “Whenever I meet with people in the publishing industry who don’t get rewarded for their great effort, it breaks my heart. South Korea’s president, Moon Jae-in, named the Do as Korea’s new minister of culture, sports and tourism earlier this month. Do, who previously served as administrative secretary of the parliamentary committee on education, culture, sports, and tourism, has spoken out in the past against blacklisting artists who were critical of the government. Those artists were excluded from the former administration’s subsidies under the previous administration. Baek writers, “In the previous administration, the culture ministry aroused controversy for excluding certain writers and books when its affiliate Publication Industry Promotion Agency of Korea (KPIPA) was choosing government-recommended “Sejong Books” in 2014 and 2015. Do has also promised to establish a so-called publishing fund of 10 billion won (US$8.8 million) to assist creative workers. In addition, the ministry is to work on developing support for bookstores following the bankruptcy of Songin Books, a major wholesaler. The full article by Baek Byung-yeul at The Korean Times is here.